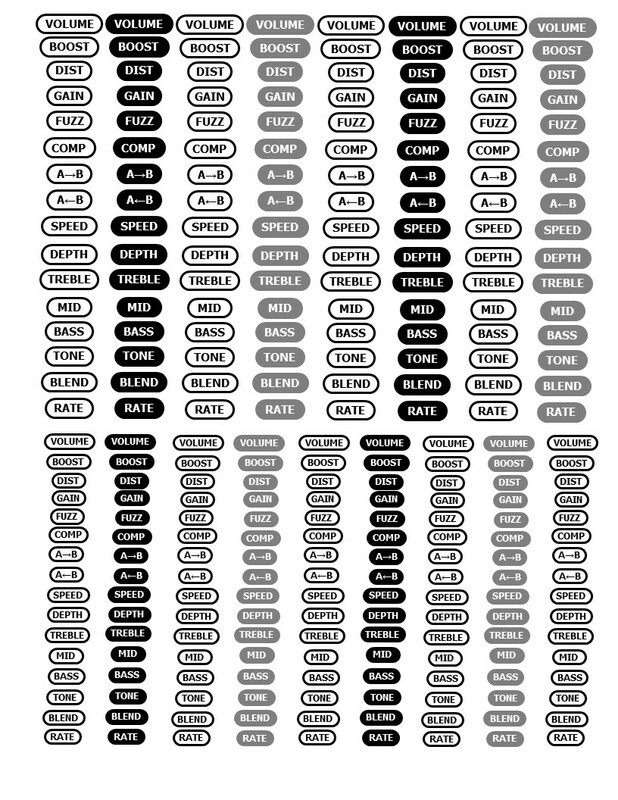 Home › Forums › General › Pedal Labels for waterslide decals. This topic contains 3 replies, has 3 voices, and was last updated by Michael J Bergantzel 2 months, 2 weeks ago. I’ve been wanting to do decals for my labels on my pedals, but most of the image files people have created are kind of grainy, so I decided to make my own. They are available as a PDF, or as a Powerpoint file, and I’ll attach a jpeg for those of you that think they are cool and would like to print a copy for yourself right now, as it seems to be the only type of file I can attach in the thread. The image fits on an 8.5×11″ paper size. Barry, if you’d like to host the powerpoint file so people can go in and change fonts/colors/size/etc, let me know, I can email the file to you. Yes this is very nice. 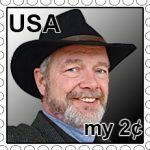 Send me an email with what you got and i can host it as a link. I am sure that will be handy for a lot of folks. Thanks a bunch! They key to sharing decal files is to ensure they are set 300 DPI AND the print size is set to the appropriate paper size. before saving and sharing them. They can come out grainy when they are less than 300 DPI. Yeah, I agree if you are sharing image files. It’s better to just share the source file if you can use it (Illustrator or in my case, Powerpoint) or at the least, a scalable vector file (many pdfs exported from the source file are). The files I was able to find on the internet were all JPEG, and on top of that, they were a font I didn’t care for, hence why I made my own.